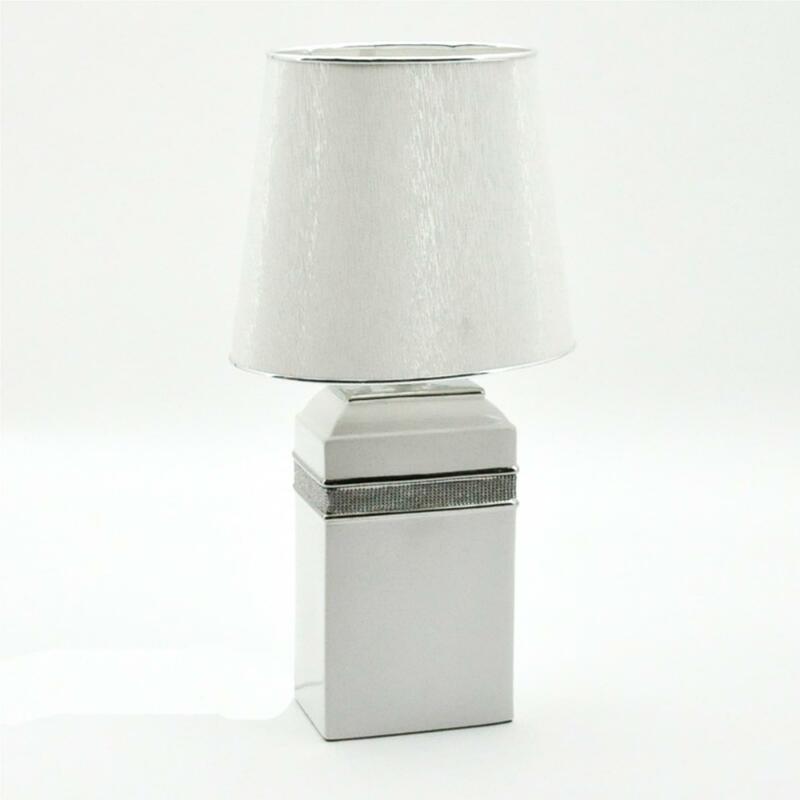 Introducing the newest addition to our vast collection of modern table lamps, this beautiful Square Pure White Table Lamp is a perfect addition to have in your collection. With a square base that is finished in a white colour and featuring a diamond design that will simmer in the light. Topped with a pure white shade this lamp will easily sit in any existing interior and bring a modern feel to your home.